Nestled in the heart of Osborne village! 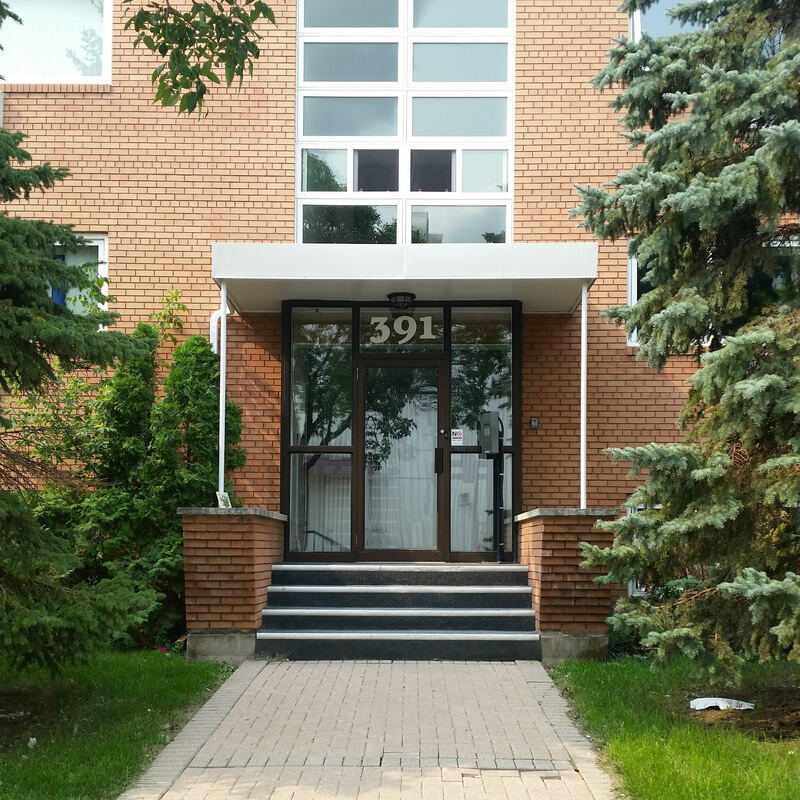 Living in this 3-storey walk up, you will be able to take in all of the local shops, restaurants and night-life that Winnipeg’s trendiest neighborhood has to offer! Pet Friendly. Heat and Water included.